The Company also announced that Joey Wat, 44, President of KFC China and Peter Kao, 58, Senior Vice President and Brand General Manager of Pizza Hut China, have each been promoted to the position of Chief Executive Officer of KFC and Pizza Hut. Yum! Brands Inc. has announced Micky Pant, 60, as the Executive Officer of Yum! Restaurants China, following Sam Su, 63, who announced to be CEO of the China Division. 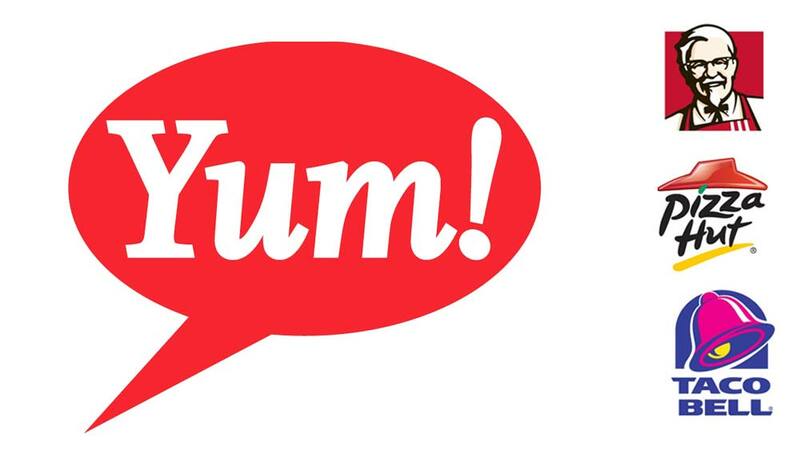 Su will serve as an Executive Advisor through February 2016 and also remain on the Yum! Brands, Inc. Board of Directors to ensure a smooth and seamless transition. Greg Creed, Chief Executive Officer, Yum! Brands, Inc. said, “Sam Su is a restaurant industry pioneer in China, having established KFC and Pizza Hut as global powerhouses in the world’s fastest growing economy. While we respect and support his decision to retire after a long and successful career with YUM, we are grateful he has built a strong leadership team to carry on and leverage the unprecedented growth opportunity that China presents. Micky has been one of our most effective and visionary leaders at YUM for the past decade. He is one of the finest brand builders in the business with an unparalleled ability to understand consumer insights and to pursue strategies that build trust and loyalty”. Micky as the President of KFC and Pizza Hut and then as CEO of KFC globally is the perfect person to next lead the China Division, given his vast knowledge of KFC and Pizza Hut best practices from around the globe. He will be supported by Joey Wat, President of KFC and Peter Kao, SVP and Brand GM of Pizza Hut, who are promoted to Chief Executive Officer of their respective brands. Angela Loh, who has served as Chief Concept Officer, and Mark Chu, who has served as President, Chief Operating Officer, will serve as Senior Advisors to Micky, continuing to share their extensive years of expertise.